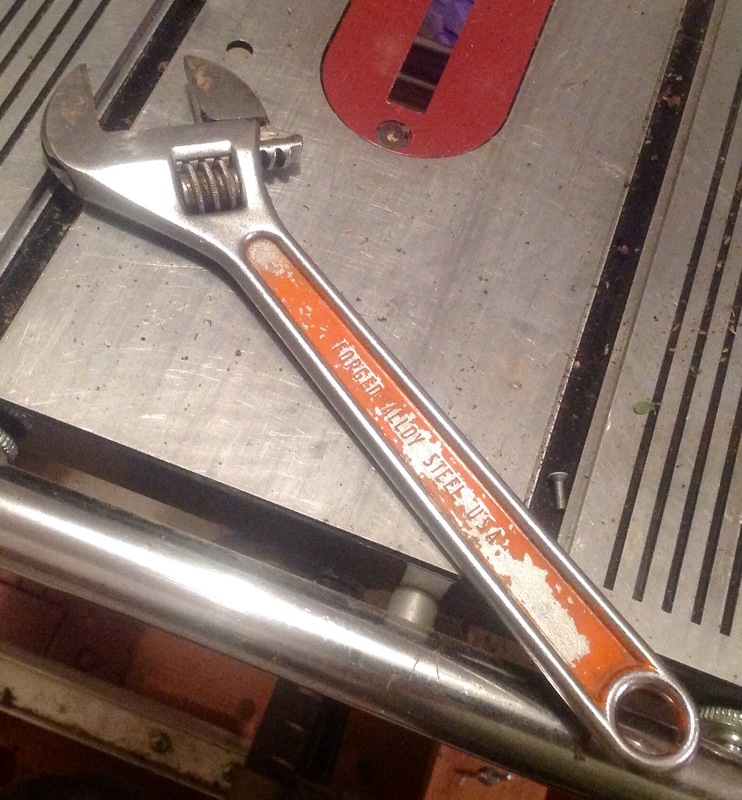 Reaching for a wrench, I picked up one that someone had tagged with ugly orange paint. It looked terrible. . .and it made me smile. What sets you apart from your peers at work? Are you the funny person? The Microsoft Excel wiz? The “good with clients” woman? What is your brand and your signature? Your brand is the whole package. It’s the “you” of you. So, for me, my brand is everything that goes into “Rodney as an employee.” Here are some of the things I work at making part of my brand. This gets put on everyone’s resume. I think because it’s part of every job description. In my case, I focus on three things. Writing, speaking and negotiating. I have a set of stories that I can tell that are short and top the point to illustrate times I’ve excelled at all three. Everyone says they want independent thinkers, but not every company really does. Because I’ve been an independent contractor, and run a small business, I am familiar with the situation where I have to make a decision. Sometimes, in fact most times, I don’t have complete information. I have to make a best guess and then live with my choice. Yeah, I can do that. And sometimes you guess wrong. This one rarely goes on the resume, but it’s something I think about everyday. At work I ALWAYS were slacks, polished dress shoes and either a starched shirt with a sport coat, or a polo shirt with a leather jacket. It’s gotten to the point where people don’t even notice. And that’s good. It’s not what I prefer wearing. When I come home from work I change into jeans, t-shirts and black leather lace up boots. That’s what I would wear every day given the choice. Okay, so all of these go into a personal brand. There are lots more that do, but y’all would quit reading if I listed page after page of “Oh, it’s all about Rodney” items. The real point is that these are things I have deliberately cultivated. I’ve looked for opportunities to practice these. If that’s a brand, what’s a signature? A signature is the “elevator pitch” of your brand. It’s what people think of you, or more accurately it’s what they think when they think ABOUT you. Rodney, this is an issue we need resolved today. Could you take care of it? Why did I smile when I grabbed that hideous orange wrench? Because that orange is also a signature. My grandfather was a junk dealer in Great Falls, MT. 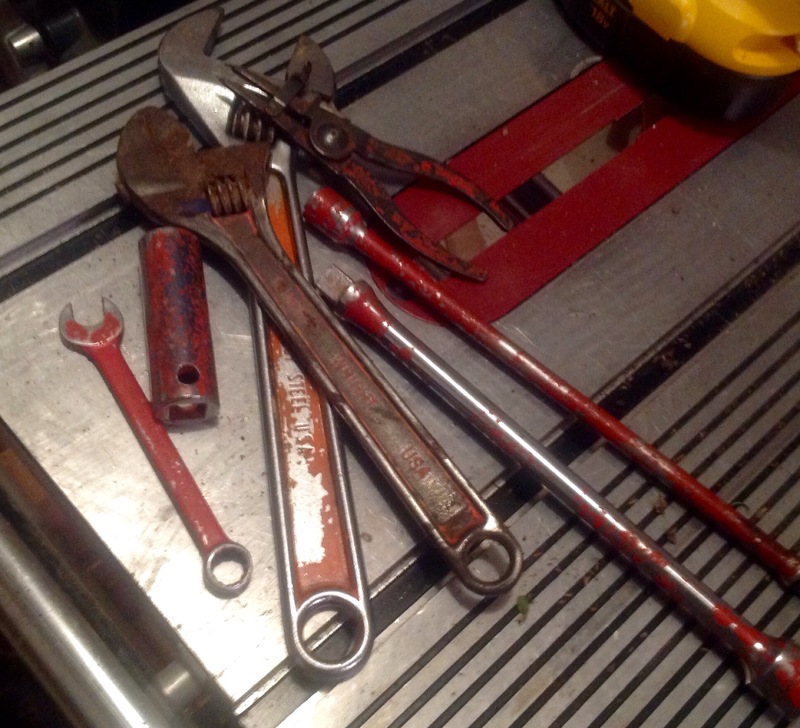 When he died, I inherited his tools. Grandpa would paint his tools so that if he was ever working with another person and their tools got mixed, Grandpa could easily identify which tools were his. I smile when the tool I grab is orange because I know that this was one of his tools. And it reminds me of him. The orange paint was his signature. « Do You Like A Scary Story?